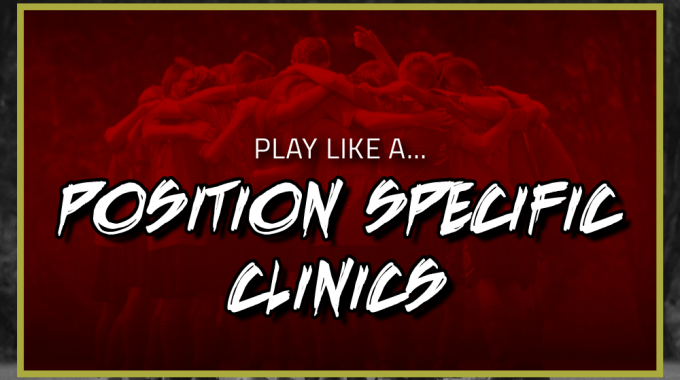 Play Like a… Position Specific Clinics this April! 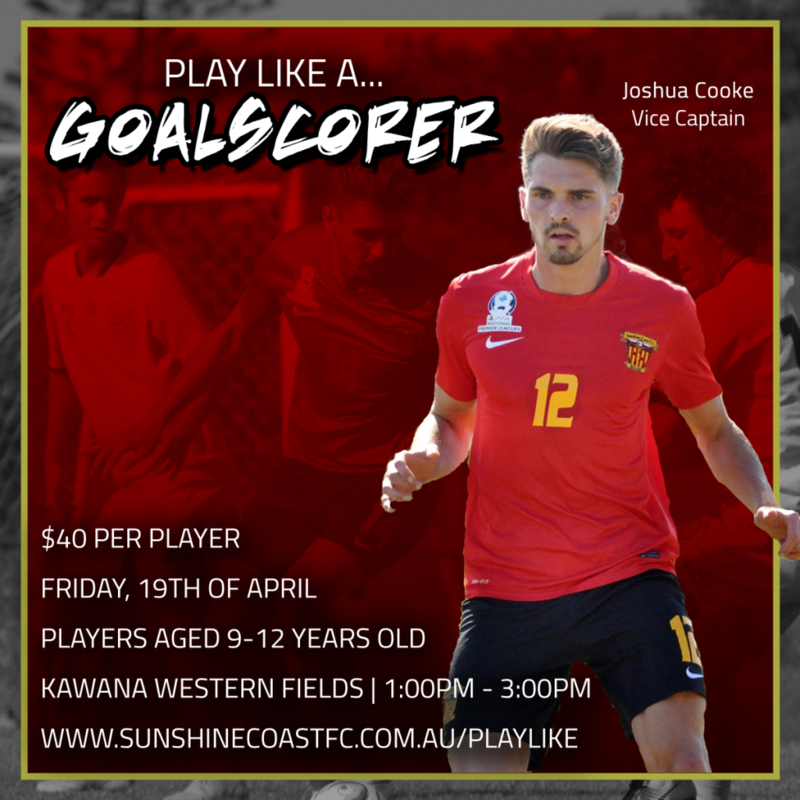 Play Like a… is a brand new program being brought to the Sunshine Coast during the April holidays! 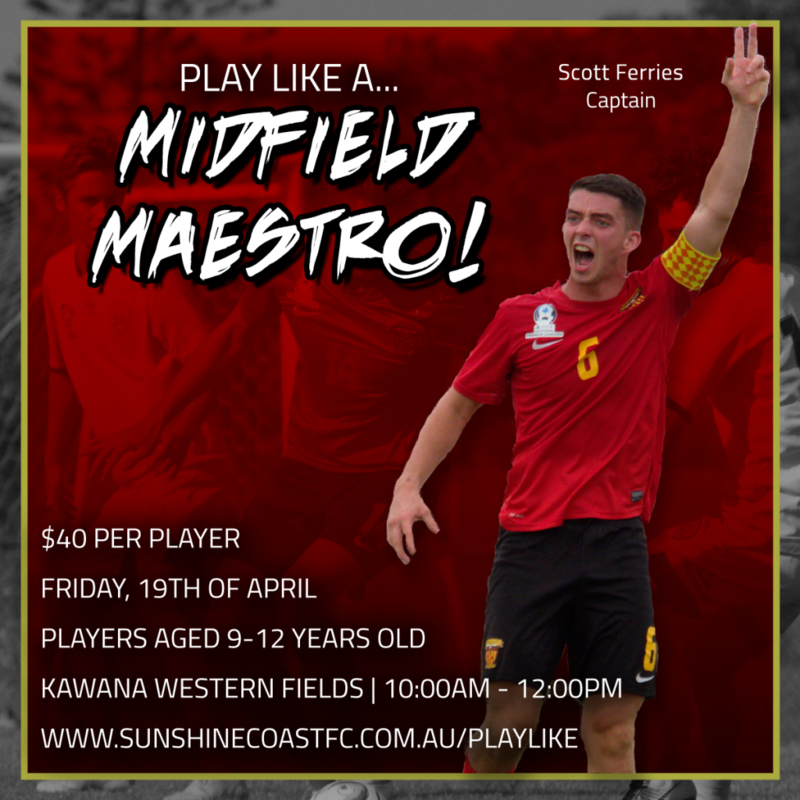 Players will take part in position specific training with some of the Fire’s top NPL players and learn some new skills and tips about their favourite positions. So if you’re a defender looking to win more tackles, a midfielder looking to get more assists or a striker looking to score more goals… we’ve got you covered! Full details on the images below. 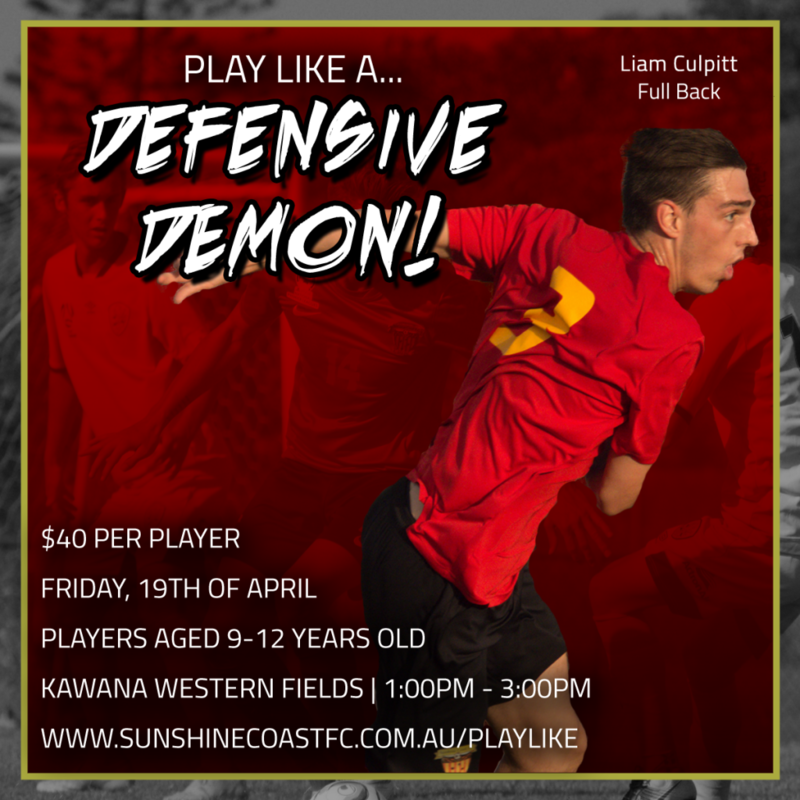 Defenders – Liam Culpitt (Came through the club’s academy, First Team Full Back). Spots are extremely limited as our coaches need to work with small groups to keep the quality high! Get in fast!